We offer a series of high quality Mandarin Courses designed to help you enhance your Mandarin proficiency. In addition to our well structured public group courses, we also offer 1-2-1 tuition and private group courses. Book your course today by visiting our online shop. 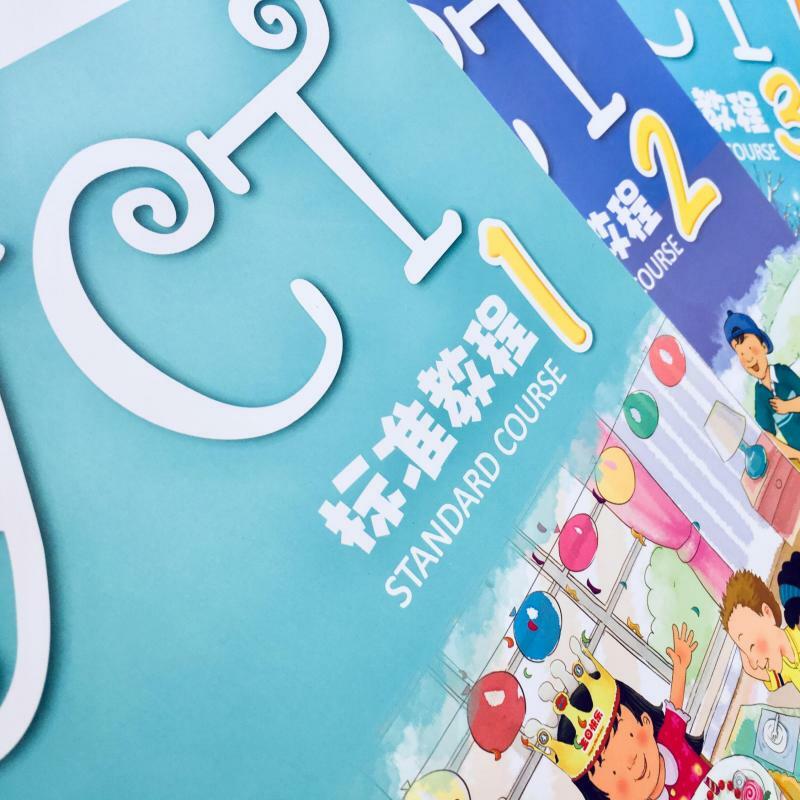 Our well structured public group courses (HSK) have been designed to help individuals develop their Mandarin in a systematic and efficient manner. 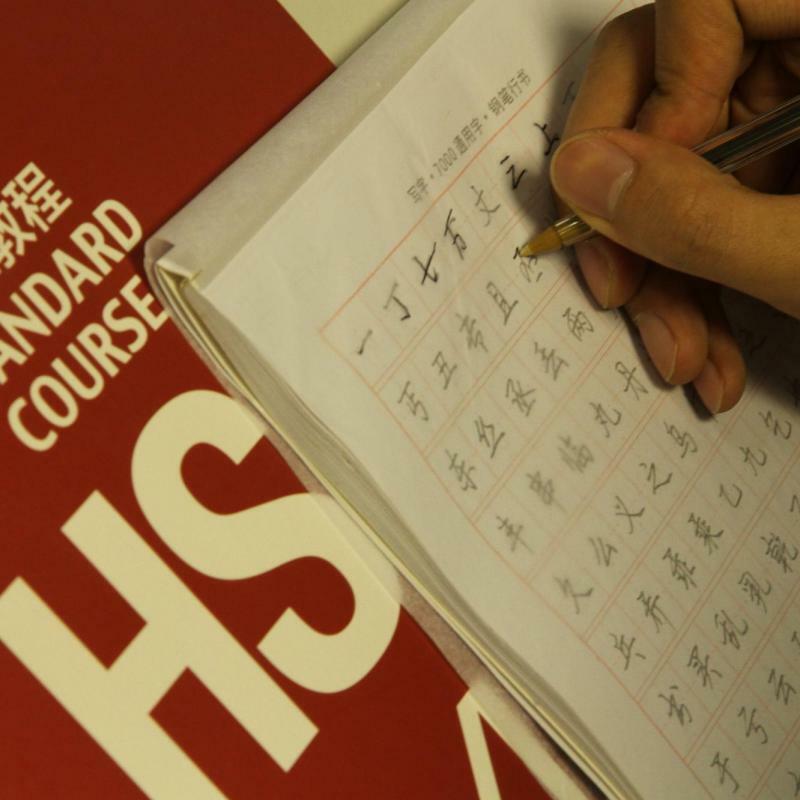 This course is also perfect for students wishing to participate in the HSK exam (an internationally recognised qualification which assesses the Chinese language proficiency of non-native speakers from beginner to advanced level (divided into levels 1-6)). Our group courses will guide you through the levels systematically, helping you to grasp a strong understanding of the language. Please click here to view the Mandarin Course timetables and prices. To register for a Mandarin Course simply pay the course fee by visiting our online shop. In addition to group courses we offer one to one tuition for individuals looking for greater flexibility or focus. 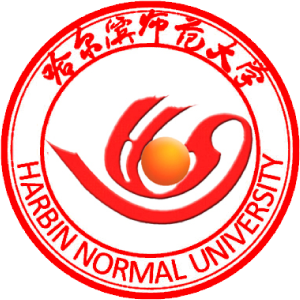 Your teacher will design unique lessons to meet your needs and requirements, the course content can focus on anything from exam preparation to survival Chinese or business Chinese (intermediate and above). The time of your class will also be very flexible and can be discussed directly with the teacher. These 1-2-1 classes provide a more efficient and flexible way of studying and cost only £20 per hour. The first block of 1-2-1 lessons must be purchased as a block of at least 10 hours. After which, lessons can be bought in blocks of 5 hours. Please contact CITCM to confirm availability prior to making the payment at our online shop. Private group courses are tailored to accommodate the needs of 2 or more people. This is an efficient way to help small groups of students/friends/associates improve their Chinese communication ability whilst preparing them for the HSK exams. These classes cost only £15 per person per hour. The first block of small group lessons must be purchased as a block of at least 10 hours. After which, lessons can be bought in blocks of 5 hours. Students must form their group themselves. Please contact ci4tcm@lsbu.ac.uk to confirm availability prior to making your payment at the online shop. "The Mandarin classes are a fun experience with great teachers. Chinese is a skill that would be valuable to anyone. Do it! You wont regret it!" (Liz Manning, HSK 1). "My teacher at CITCM was fantastic, I learn a lot and I definitely want to continue learning" (Juber, HSK 1). 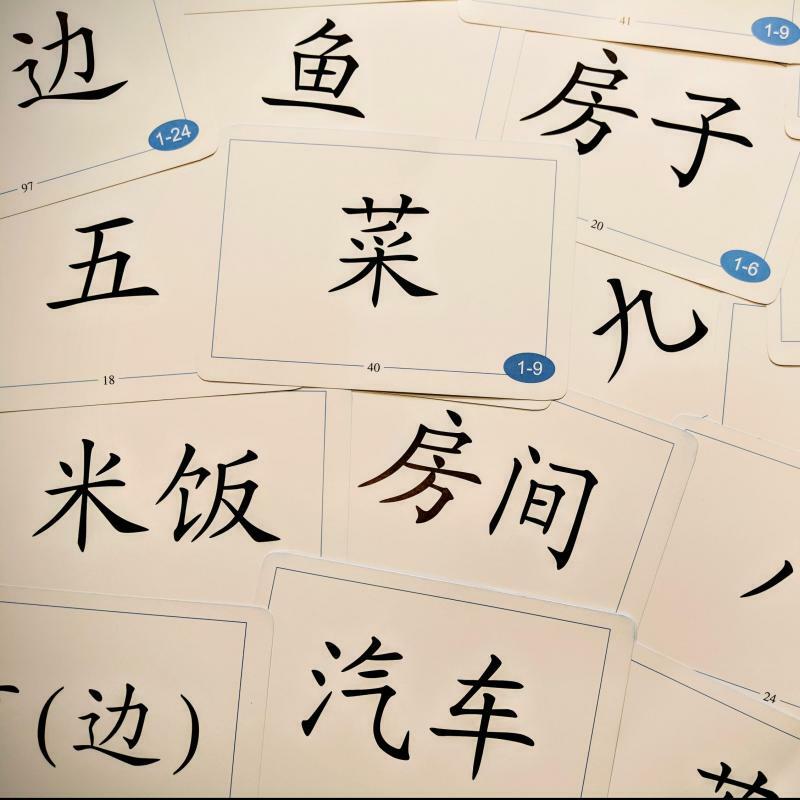 "The Mandarin lessons at CITCM are taught in a simple way which makes the language easy to understand. I felt confident after the first lesson!" (Kayla Whyte, HSK 2). "During the course I got to know several CITCM teachers, all of who were helpful and inspiring people" (Caroline Agyemang, HSK 3). "The Mandarin lessons at CITCM gave me the confidence to speak Mandarin whilst I was in China. The teachers were very good which made it easy for us to learn" (Linsay Gunton, HSK 2). "The Chinese lessons at CITCM were brilliant. I felt that I learnt a lot as the class was small and so the lessons were intimate" (Claire Taylor, HSK 2). "The Mandarin lessons at CITCM definitely helped to lay the foundation which allowed me to communicate comfortably in China. I cant wait to proceed to other HSK levels" (Joan Mwangi-Smith, HSK 1). "An excellent course which is well thought out and organised. 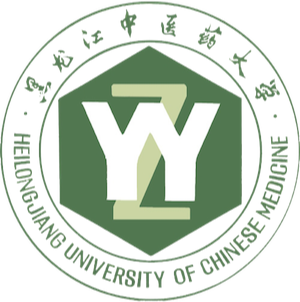 It was very interesting, useful and enjoyable" (Andrew Unger, HSK 1). To read the language course terms and conditions please click here.